So, here comes the rules that accompany the award. 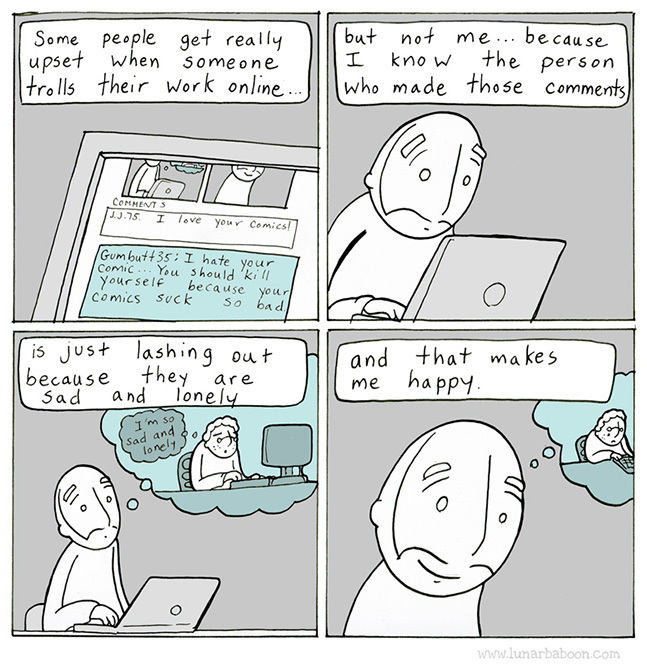 I have to pass it on to bloggers whose blogs I have recently discovered. So, listing ‘em below. 1. Indrani – Well, she’s a freelancing photographer and a vivid traveler. She is a fantastic shooter, I mean with her cam. She had 2 blogs, both on photography of different arenas, and I love both of ‘em. 2. Flower Girl – She has 3 blogs, but am a fan of her blog about Singara Chennai. It’s all about Madras and also other places to some extent. 3. Arvind Kelkar – Hmm, he too is bitten by the wanderlust. And he’s a vegetarian too, like me. So I could actually understand how he would have had amusing encounters when it came to food in all the more amusing new places. 1) Accept the award; post it on your blog together with the name of the person who has granted the award, and his or her blog link. 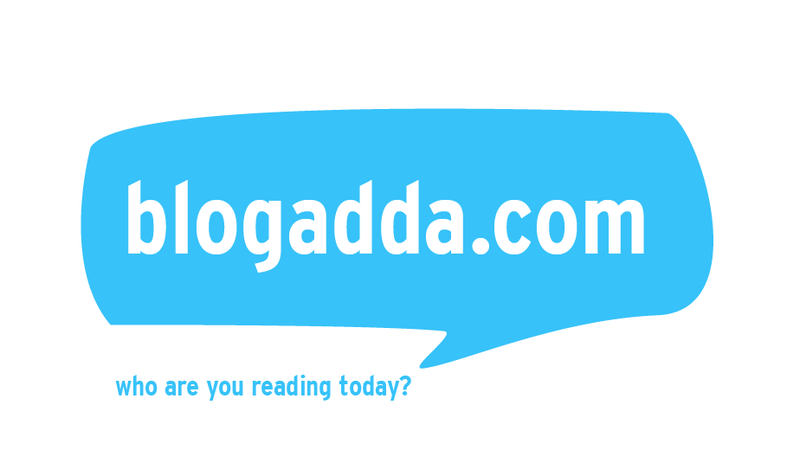 You can also make a comment about the person who gave the award to you by asking your readers to stop by their blog, pay them a visit, leave a comment, or even 'follow' their blog if they felt to. 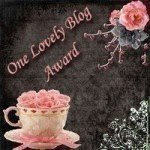 2) Pass the award on to other blogs that you’ve newly discovered. Contact these bloggers to let them know they have been chosen for this award. Just go to their site and leave a comment to one of their posts telling them you have an award for them and to please come by your blog to get it. Just a little note: You pick the number of blogs to pass the award to, just give it to those you have recently discovered. Thank you very much for considering my blogs to pass on the award to. I am honored.